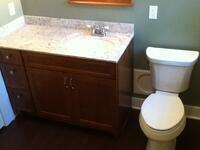 Are you struggling for space in your bathroom? 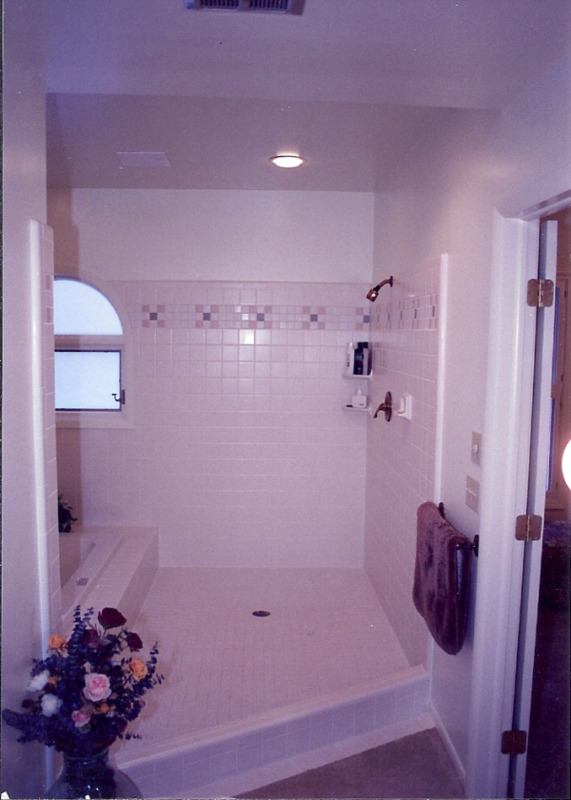 Is your shower or tub out of date and in need of attention? 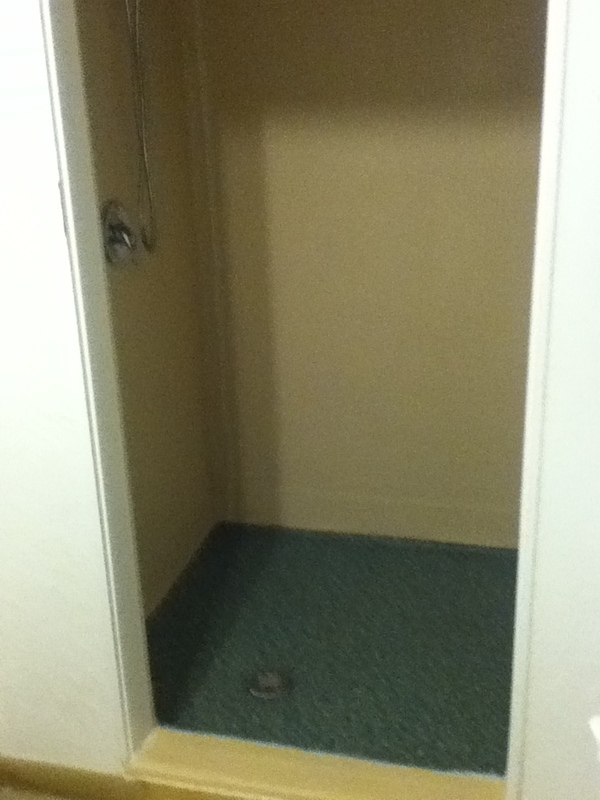 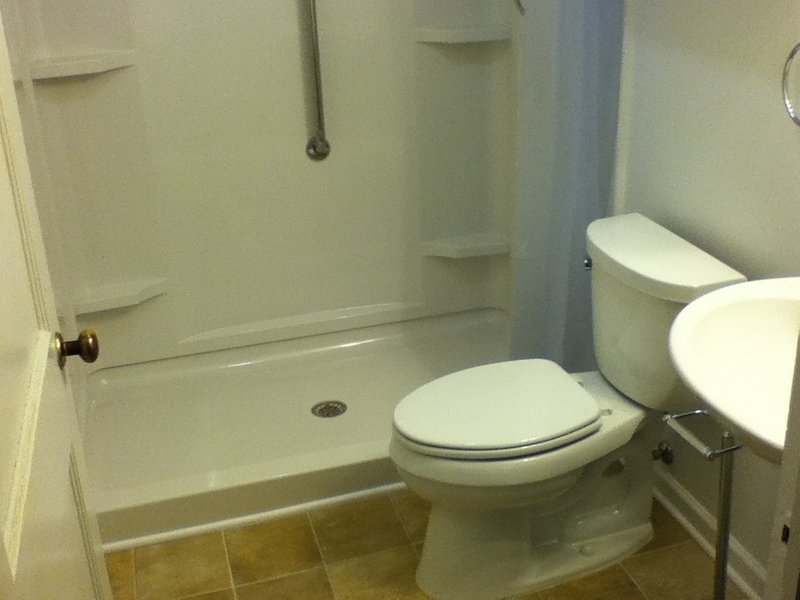 Or are you desperately trying to find room for your bathroom supplies? 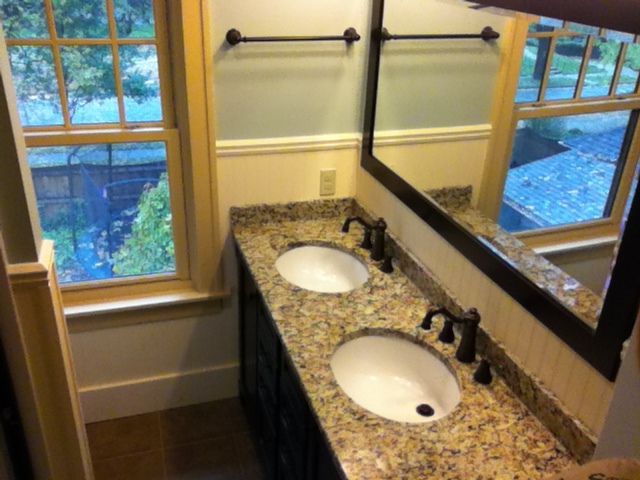 Steve Way Builders, LLC - The Remodeling Specialist can help with your bathroom remodeling plans to ease your struggles by providing you with remodeling ideas and quality craftsmanship to put these pains to rest. 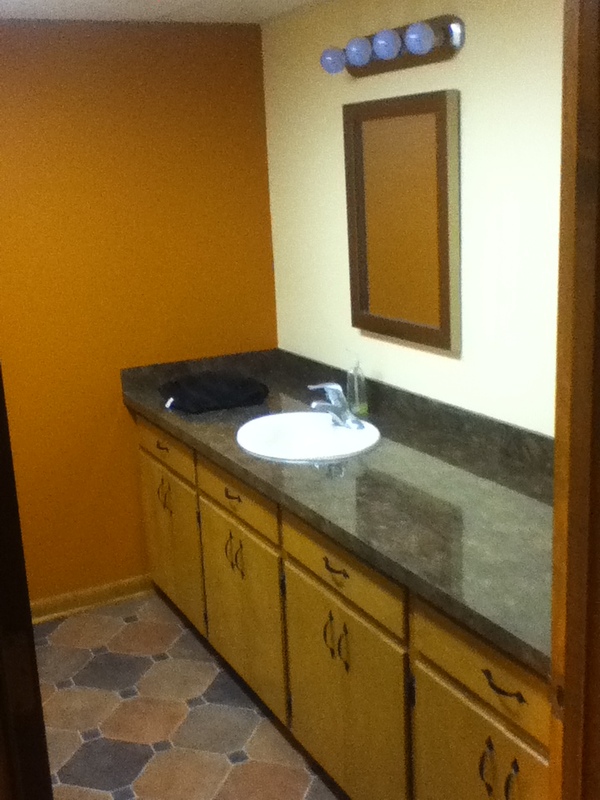 New sink and vanity, need new flooring, no problem. 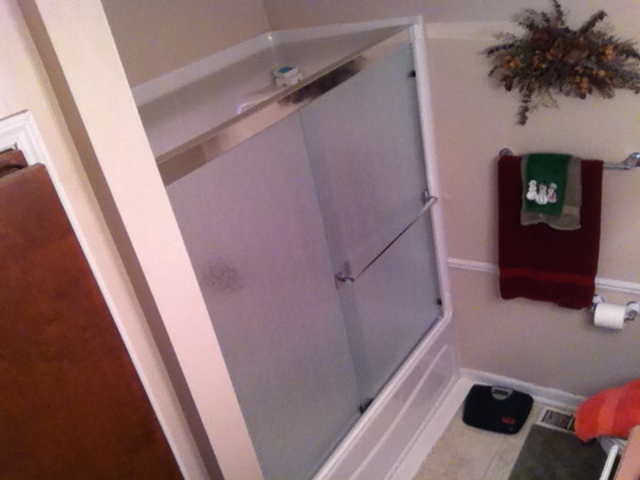 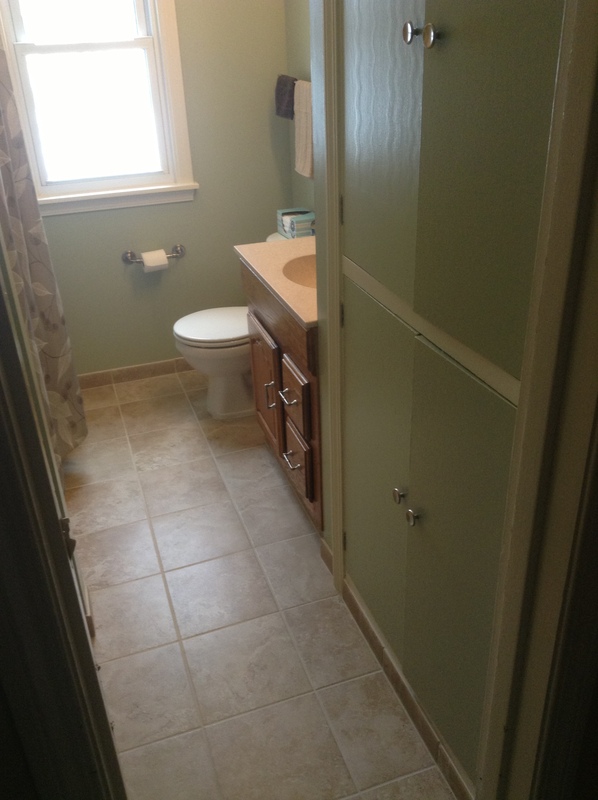 Check out these bathroom improvements and remodels in the Lansing area that Steve Way Builders, LLC have completed and get your free bathroom remodeling estimate today.